The author of the mod is player Andre_V. 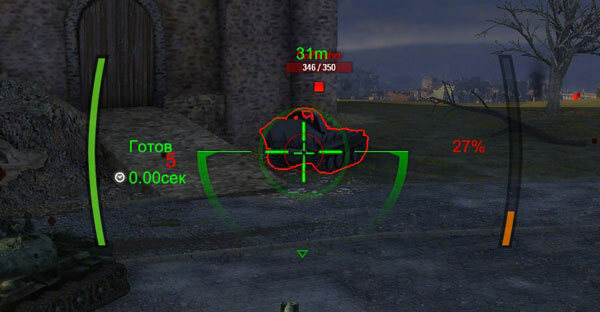 If you installing this mod you have replaced the arcade and sniper scopes and also retracts eclipse in sniper mode. Mod convenient and useful in combat. Copy the folders in the gui WOT / res_mods / 0.9.19.1.1/.